You want to getaway for a day or a weekend? Maybe visit some of our Nation’s most beautiful National Parks? Fly over the ocean for an international tour? We can help you do that. All tours depart from Las Vegas and span the globe. We pick up at the Suncoast or at Boulder Station. If you have a group of 10 more, we pick up at your selected location. Please see our brochure for more details. Trips and brochures are updated every three months. Request your free e-mail brochure for more details. 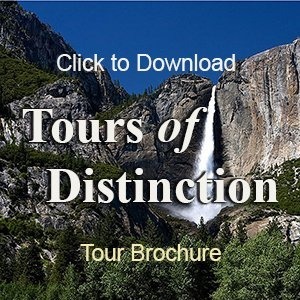 Each tour offers a more detail itinerary and please “contact” us and let us know which itineraries you would like to receive.